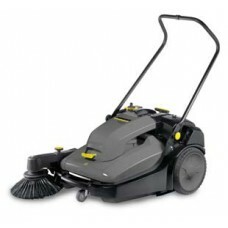 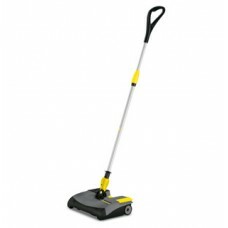 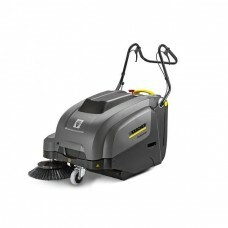 The EB 30/1 is a commercial-quality electric broom designed for daily use i..
KM 70/30 C 28" Walk-Behind Sweeper - ideal in facilities up to 25,000 squa.. 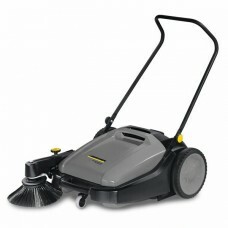 Sweeping made easy" Walk-behind, battery-operated vacuum sweeper without ba.. 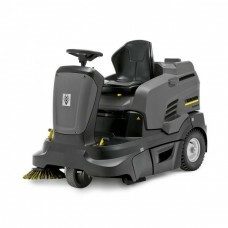 Robust, compact, manoeuvrable & emission-free KM 90/60 R Bp Pack Adv ri..